A little while ago, a man walked over to his neighbor’s house, entered the patio, and began to yell and tell them that he was going to kill people. This man was upset that there was a murder on the street and he was going to take it out on this particular neighbor. This neighbor had no surveillance, no security system, and didn’t have any way of assessing much of the situation other than going out there face to face with this man. With the right technology, this neighbor could have assessed the situation right from his bedroom. And he could have identified the man without opening his door as he could have been recording the whole incident through his top of the line security system. 4Sight Security has top of the line equipment that could help prevent you coming face to face with these people. When people talk about security, you probably think of the ones that go out during the summer and sell door to door and try to scam you out of your money. We are not like that. We do homes and businesses. The thing that makes us top of the line is that we have an NVR (network video recorder) system that is hardwired into a DVR like console. Our technology makes it possible to do it all wireless. This allows you to get a direct feed to your phone for your house, or to your computer so you can see what’s going at the shop with your employees. Home burglary will be a thing of the past with this technology. There is no better thing to have than top of the line security for your family and your business. There are many situations that arise that make you want to get security system to protect you against a home burglary. There was a man in very rural parts of Idaho that was going from city to city and stealing cash drawers, money bags, or just taking money. The police “think” he was driving a specific vehicle and they “think” that he looked like a description that someone gave him. This is where having 4Sight Security manage your business security comes in handy. They have high resolution videos that would capture this man’s image so that you know who it is, what they look like, what they are wearing. And you would also know what he was driving and which way he left. This is very important to know when dealing with a home burglary or a business burglary. You should have the peace of mind to know that those you love are not only protected, but that you can identify who was trying to break in and do harm to you and your family. 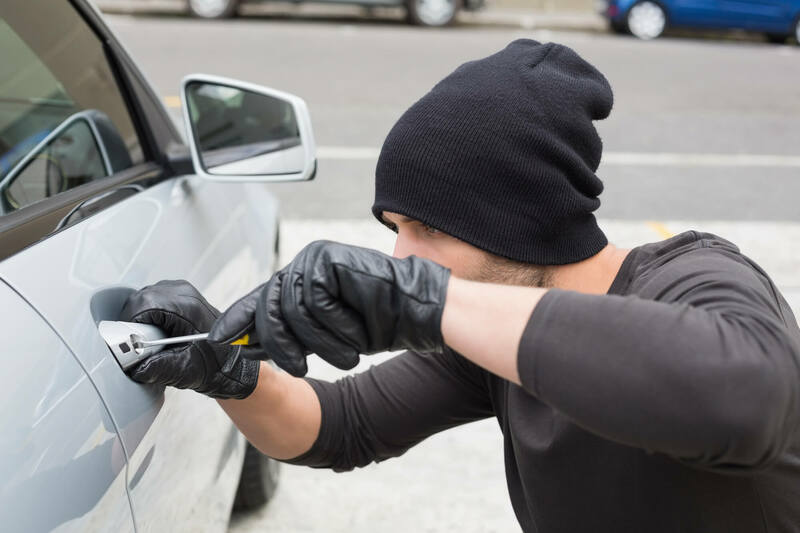 Don’t be suspect to a home burglary and give vague descriptions of what happened and what they might look like and what car they might have driven. Get the right equipment from the right people so that you KNOW all the important things about the situation, but most importantly – that you KNOW your family and business are safe.